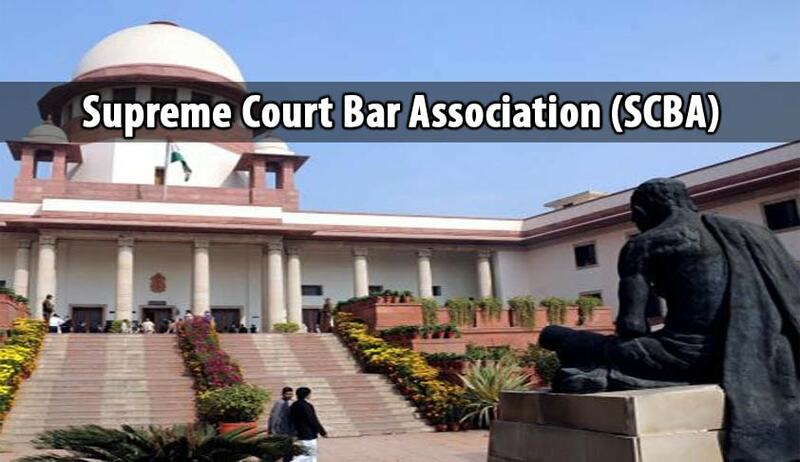 The Executive Committee of Supreme Court Bar Association has decided to approach the Supreme Court by way of filing a Writ Petition under Article 32 of the Constitution of India for complete and comprehensive overhaul of infrastructural facilities for Supreme Court Lawyers, with a long term and tactical perspective instead of short term or incremental improvements. Here is the Full Text of Facebook post published Today in SCBA FB Page. “Respected Members may kindly note that the Executive Committee in its meeting held on 2nd November, 2015 has considered the serious inadequacy of existing infrastructural facilities of Supreme Court of India, including Court Rooms, corridors, Libraries, Canteens, Parking etc. which are extremely overcrowded and wholly insufficient to handle even the current workload. The Executive Committee considers the issue to be grave, as Supreme Court of India is an extremely important pillar of the Constitution and cannot be shifted from here just like the Seat of Parliament or Seat of Executive. The Infrastructural issues are also intricately linked with the security of the Institution and cannot be treated with laxity or complacency. The Supreme Court Bar Association comprises of over 12,000 Members out of which about 3,000 Members are regularly practicing Members of the Supreme Court. SCBA is a melting pot of the entire country and our Members hail from across the length and breadth of India. Large majority of young lawyers who come to practice in Supreme Court have no access to their own infrastructural facilities e.g. office, Library, staff, which are critical for any lawyer. Costs are so prohibitive that they cannot afford to buy or rent office space in Delhi, much less in the vicinity of Supreme Court, while children of Senior Lawyers and Hon’ble Judges have access to much better facilities. This causes a serious imbalance, stifling merit, which needs to be checked immediately. The issue of Chamber and Office is paramount but elusive for a large majority of our Members. The Executive Committee has been raising the issue of having a 'Bar Room' for some time as unfortunately, Supreme Court is probably the only Court in the country that does not have a full-fledged Bar Room. Despite raising the issue of inadequate infrastructural facilities with Hon’ble the Chief Justice of India as also before the Committee of Hon’ble Judges to Oversee Implementation of suggestions by the SCBA, who had kindly accepted most of our requests in principle, including Bar Room, Litigants/Lawyers Lounge in A.K. Sen and R.K. Garg Chamber Block and installing automated screening of vehicles by installing system of Under Vehicle Surveillance System, Radio Frequency ID scanner, Under Belly Scanners, boom barriers etc., much remains to be done. The Executive Committee believes that the gravity of the issues to be redressed would require action at multiple levels, across a cross section of statutory authorities, which can be effectively redressed only through a Writ Petition before Hon’ble Supreme Court of India, under Article 32 of the Constitution of India. Since serious measures are required to be taken on urgent basis so that Administration of Justice is not allowed to suffer for litigants, lawyers and Judges, which may be capable of redressal by way of a Writ Petition in Supreme Court. The Executive Committee has therefore, unanimously resolved to file a Writ Petition for complete and comprehensive overhaul of infrastructural facilities, with a long term and tactical perspective instead of short term or incremental improvements”.